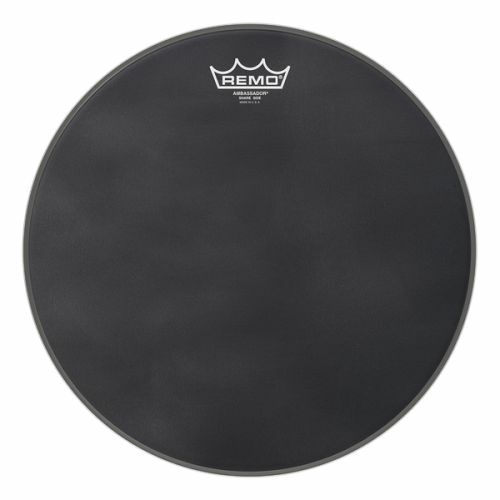 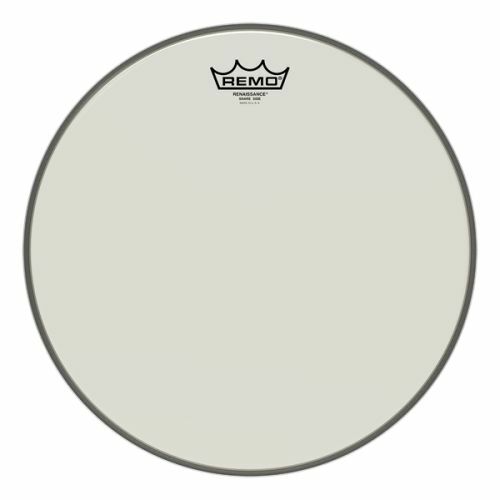 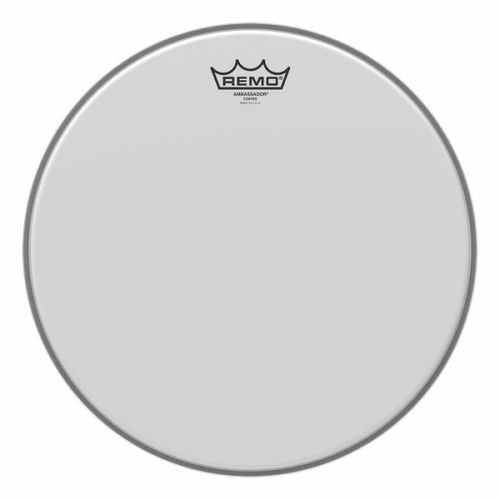 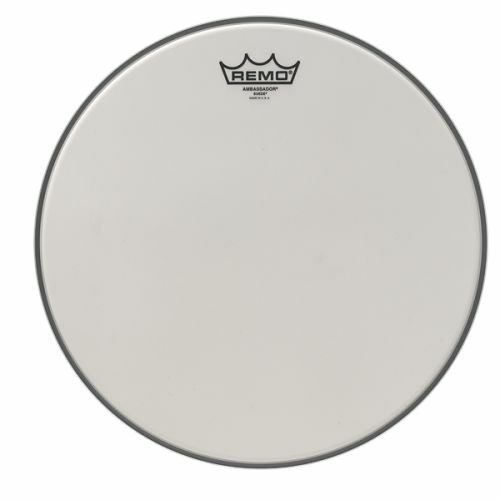 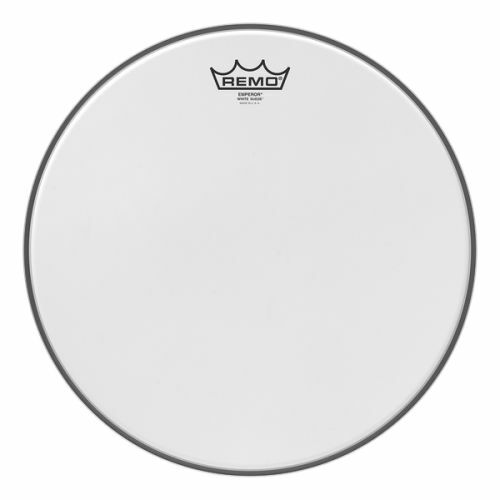 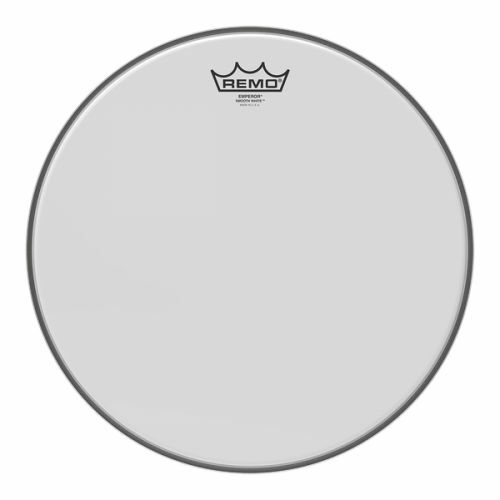 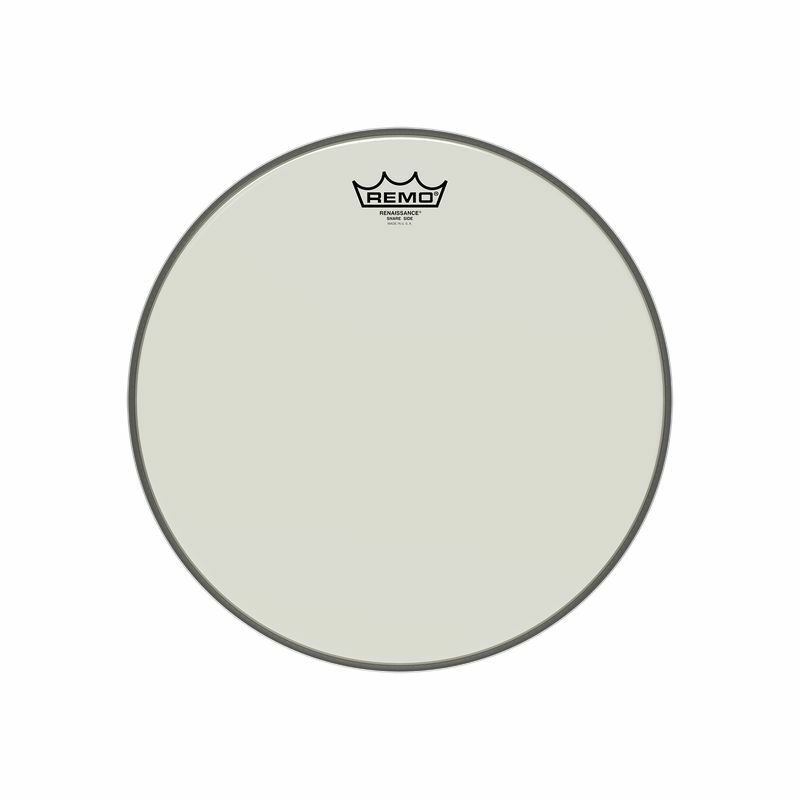 Pair with the Renaissance® Ambassador® batter drumhead for the ultimate warm Snare sound. 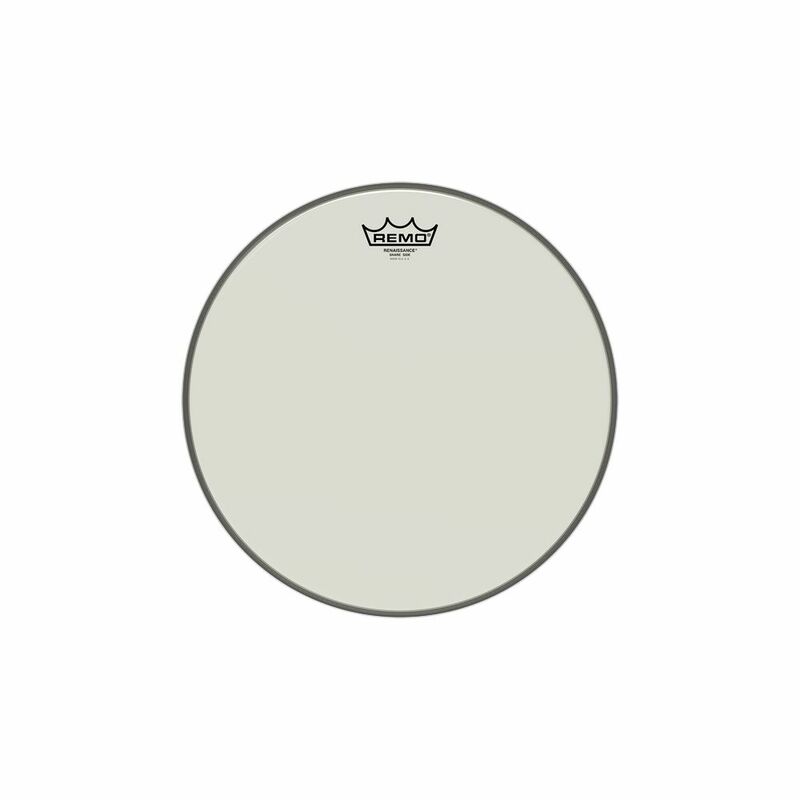 The Ambassador® Renaissance® Snare Side drumhead features 1-ply of 3-mil proprietary film with a proprietary textured surface for warm, low-midrange tone. 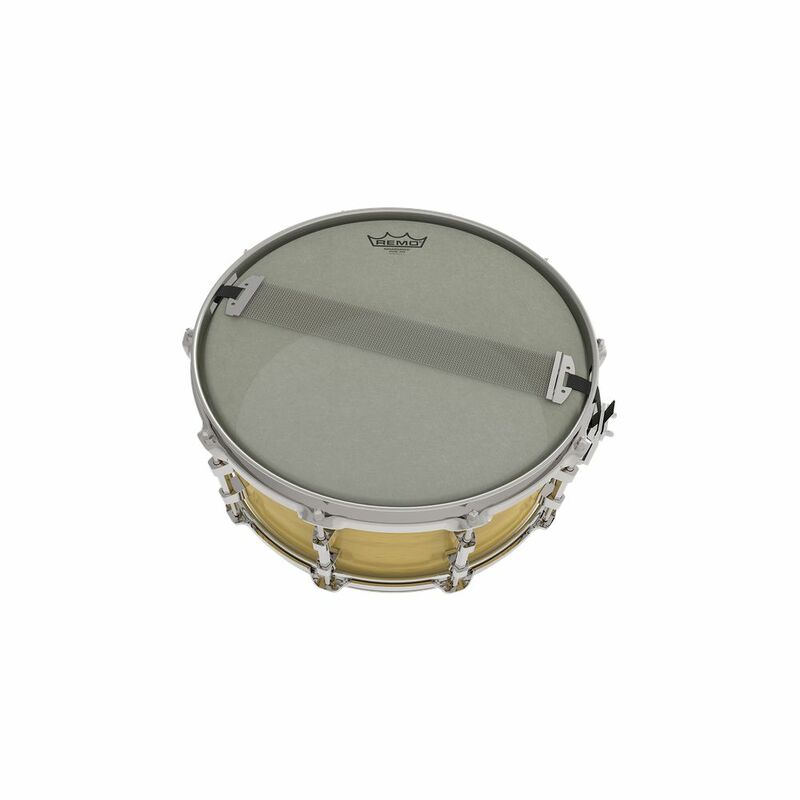 Replicating the sound of traditional calfskin by providing a warm, focused Snare response, Ambassador® Renaissance® Snare Side is ideal for Concert Snare drums, traditional Field drums, and any style requiring a dark, warm Snare tone and response. 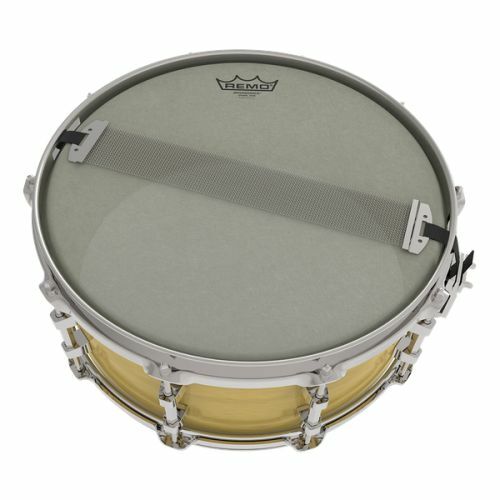 For the ultimate warm Snare drum sound, pair the Renaissance® Ambassador® Snare Side with the Renaissance® Ambassador® batter drumhead.